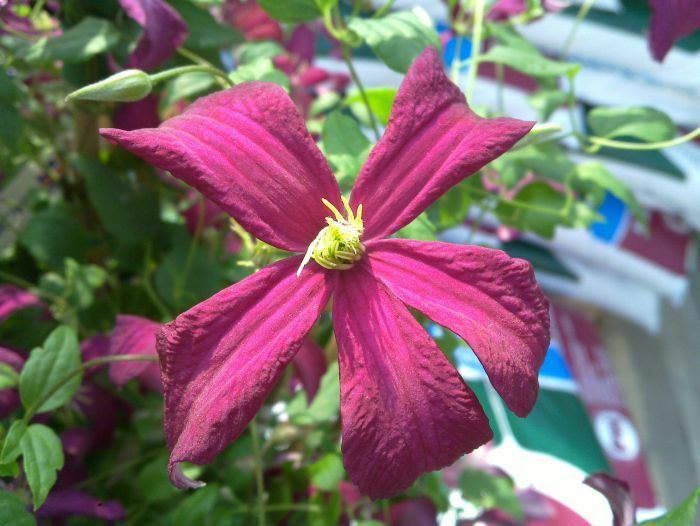 Clematis Madame Julia Corevon is a very free flowering variety from the viticella family, this one too has masses of flowers from july to september, forming a blanket of flower from top to bottom. 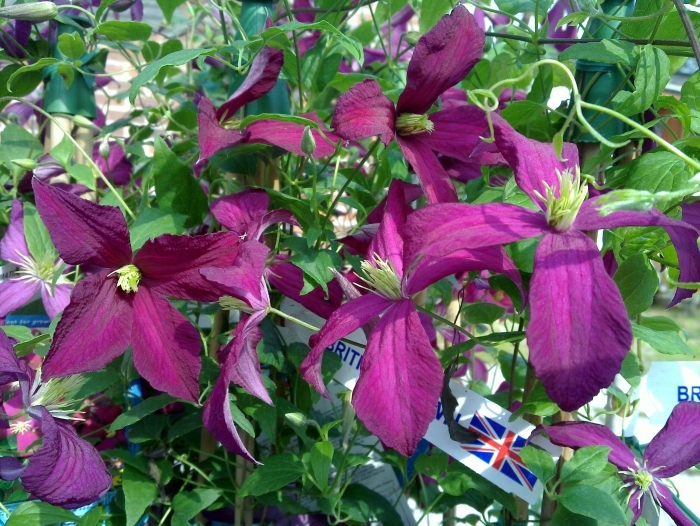 Clematis viticella Madame Julia Corevon can also be grown in a pot /container. Awarded The 'Award of Garden Merit' by the RHS in 1993 C. 'Madame Julia Correvon.' This is one of the most instantly recognizable of viticella cultivars, first because of the unusually strong, bright red of its flowers, and second because of a quirk in the way the tepals age. 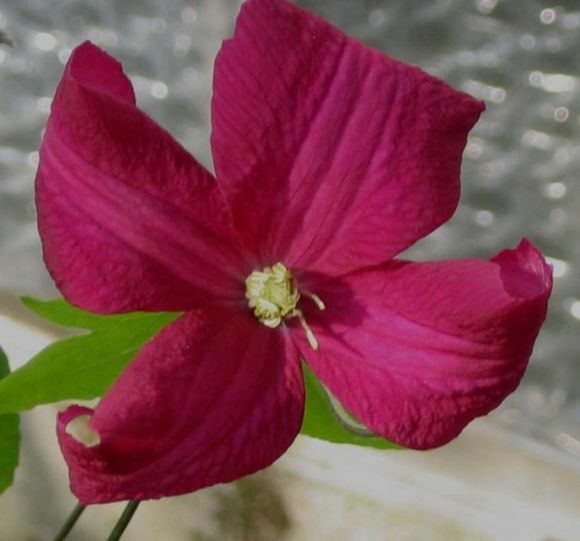 They start out, four to six of them, to form a flat, open blossom, but right away some will develop a recurve or a twist, occasionally enough of one to allow a glimpse of the grayish-pink colour of their underside. So the flower might not draw top marks for symmetry, but what the mass of bloom as a whole gains from this little touch of three-dimensionality is a variety of texture that makes it seem very active and full of life. 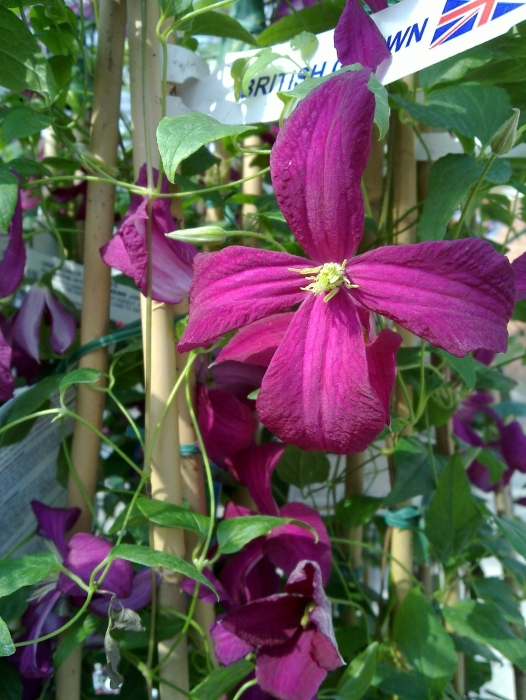 Add to this that the blossoms are often much larger and hence more assertive than in most of the familiar viticellas, up to as much as 5" (13cm) across, that they begin fairly early in the summer and bloom over a very long season, and it is no wonder that this is a steadily popular clematis. It was not always so. The plant was introduced in 1900 by Francisque Morel, a truly pivotal figure in the history of the viticella cultivars, who derived it from a cross of C. viticella 'Rubra grandiflora' with C. 'Ville de Lyon'—a source, by the way, of C. texensis blood. But it was lost to the trade sometime during the decade of the First World War, and when it reappeared years later it was as C. 'Jules Correvon,' though no one seems ever to have heard of a Jules in the prominent nursery family of Correvon. Apparently it was restored to the English market from a single specimen at Hidcote Manor, and went on from its sinking spell to get its correct name back around 1972 and spread gradually into nearly every corner of the trade. The great attraction of the viticellas as a group, apart from their well advertised freedom from "troubles," is their adaptability to many different garden uses. 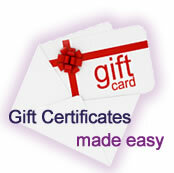 'Madame Julia' shares that advantage. 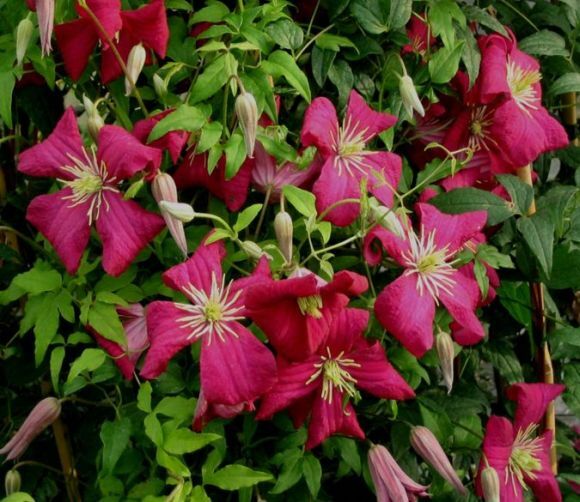 In some references its height may be given as six to eight feet (2m-2.5m), but in favourable growing conditions something more like ten to twelve (3m-3.5m) can be expected, and the base also will usually broaden with time. So it is advisable to allow the plant plenty of room. Container growth is a possibility, and is often recommended, but the container had better not be small. 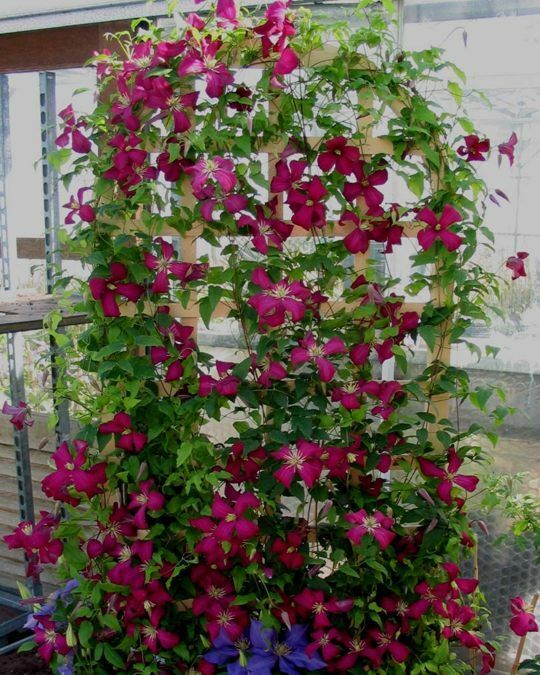 Trellises, fences, pillars, arbors, all are feasible supports, but more and more gardeners seem to enjoy the imaginative challenge of combining plants like this one with hosts or companions in the landscape—small trees, big open shrubs, and perhaps most of all, roses. The only hazard is the one already mentioned, that 'Madame Julia' can in many cases grow big and fairly heavy. If that is its habit in one's own locality, it would of course be prudent to choose a companion plant with a robust framework of its own. 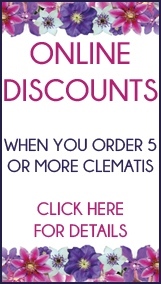 Clematis Shoppers online: 457 .